In her new book, Leadership It’s Child’s Play: Ten Steps to Children’s Leadership Development, Taylor discusses the school event that changed her from a follower to a leader. Through the eyes of her fourth grade self, she describes the event that led her to develop her leadership skills. 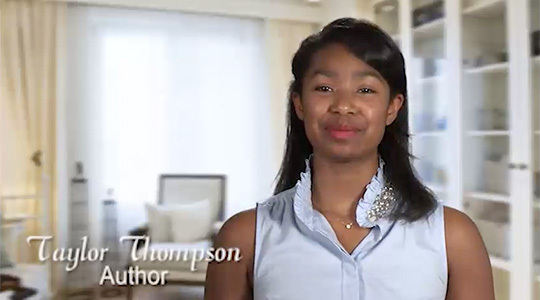 She discusses the experiences and teachable moments that led her to become an author and the founder of Taylor Wilson Thompson Family Foundation. Also, the book is a guide to parents, teachers and students looking to develop young future leaders. Using a ten-step approach, Taylor gives advice from a young person’s perspective for developing the leadership talents of children and young adults. 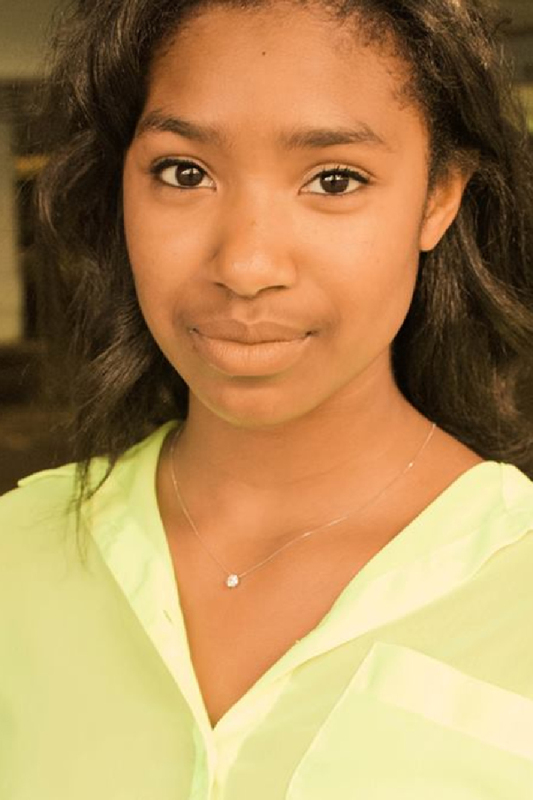 I’m Taylor Wilson Thompson, founder of the Taylor Wilson Thompson Family Foundation and author of Leadership: It’s Child’s Play: Ten Steps to Children’s Leadership Development. Over the past year I worked to complete this book in order to bring awareness of young people’s abilities to take charge and lead. 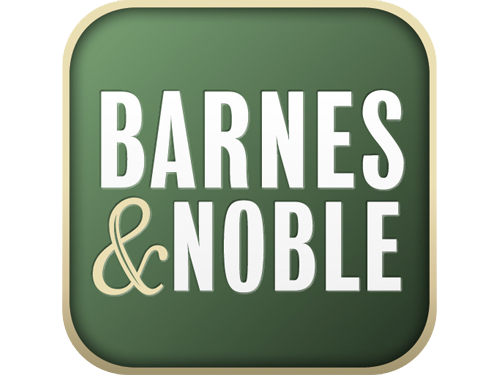 In my book, I share my thoughts on our society and caution that we are educating our young people in a fashion that implies that what we learn today is only applicable to our society in the future, rather than at the present. On the contrary, I believe that once someone is able to communicate his or her ideas, feelings, knowledge and expertise, their perspective is valid and relevant for the common good. As such, individuals of any age are capable of leading and initiating change. To accentuate this point, in my book, I chose to share with you a story of my fourth-grade self and my friend’s quest to better our playgrounds’ condition. In this true story, I account the things that I learned and understood from a very young age and relate it to what I have come to understand and apply in my everyday life. Before founding the Taylor Wilson Thompson Family Foundation, I could not have imagined that I could write a book at fifteen, or have enough to say to actually finish the book. But, as I look at my finished work, it makes me realize what is possible. Also, it makes my passion for making a change in our society even more fervent. This book is incredibly important to me because it has helped me grow, as well as learn. If I can encourage just one person through the leadership training and educational awards that I fund, or the book that I have written to make a difference in our society, I would gauge it as a tremendous success. "Leadership: Its Child's Play” is brilliant. It is brilliantly told and it emphasizes the importance of visual memory and action (the telling of repairing the playground). This book will free up shelf space because I can put away my many leadership books. All the reminders about leadership that I need are in this marvelous little book by a talented young leader. 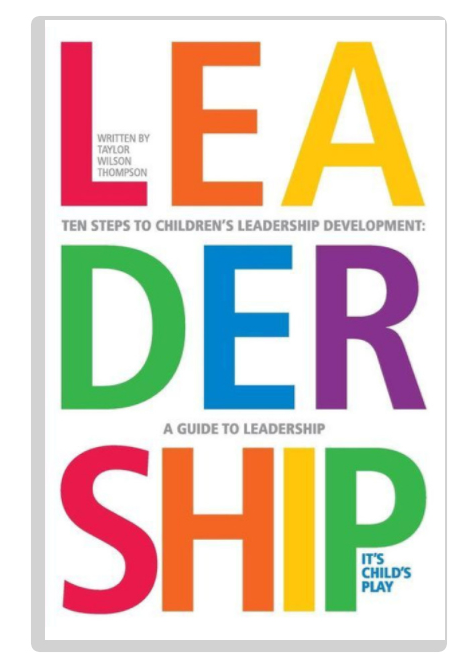 Taylor Wilson Thompson's book "Ten Steps to Children's Leadership Development: A Guide to Leadership" is a book that reinforces the creativity that children and young people possess. She has produced a book on the principles of leadership not simply for children but rather for all of us. It is my hope that Taylor's book can serve to inspire multitudes of children and young people to reach for the stars and to believe in their potential. For those of us who are adults, I hope it will serve to remind us of the wisdom of children. Amen!